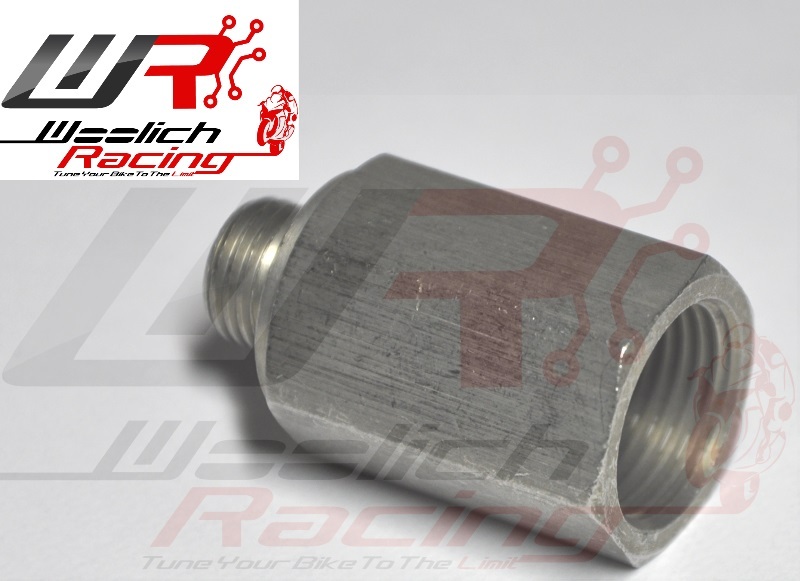 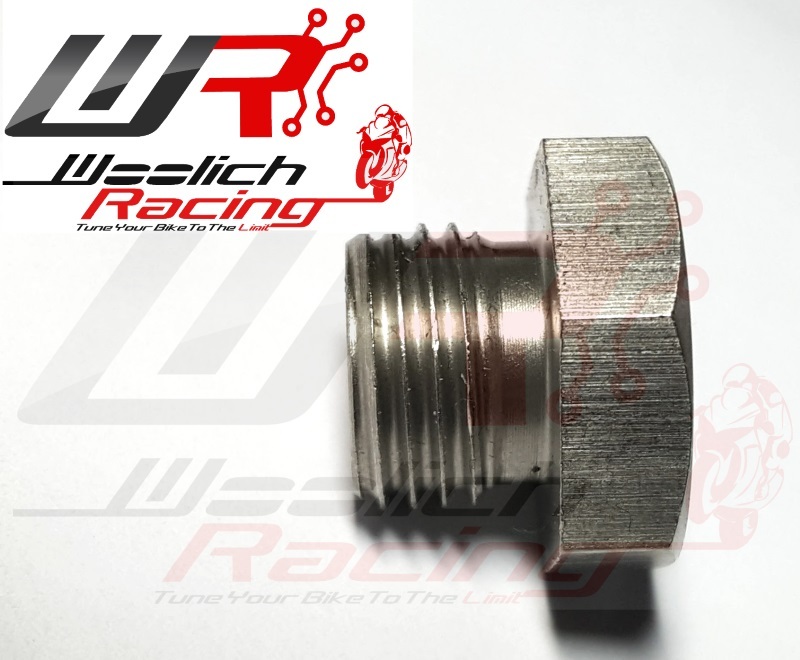 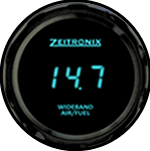 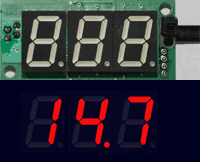 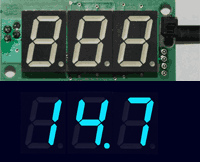 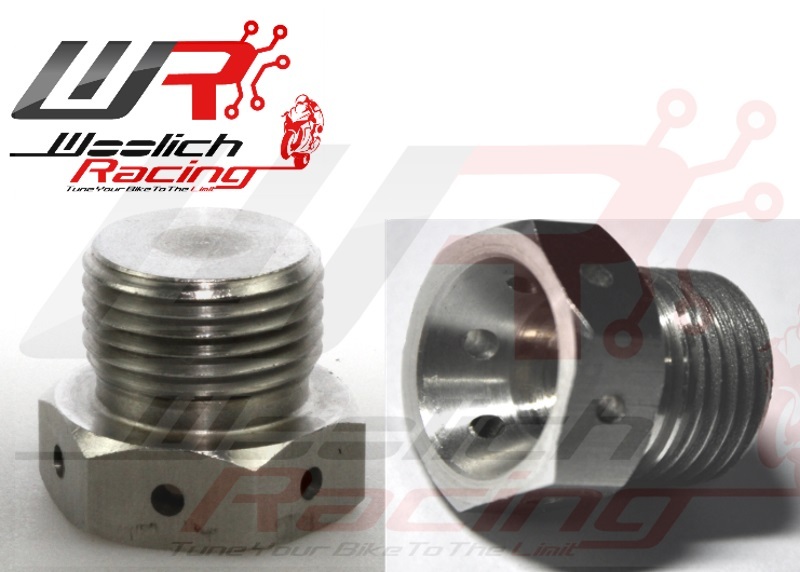 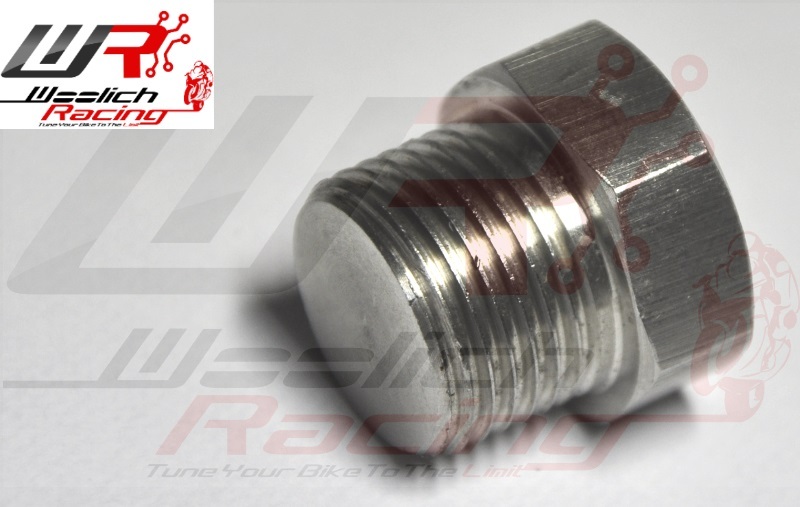 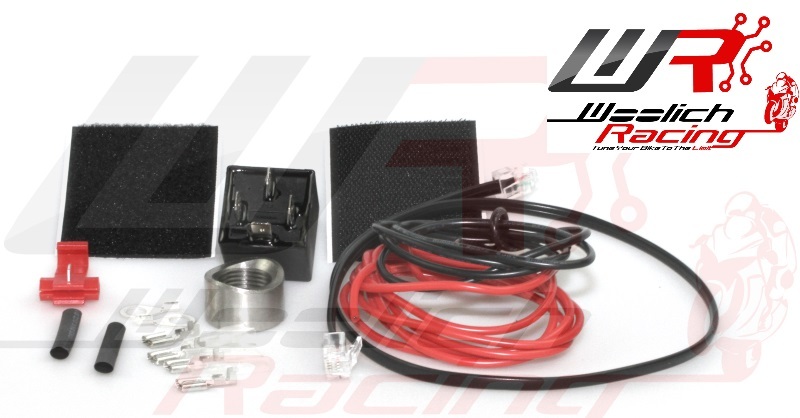 Woolich Racing is a distributor of Zeitronix Wideband O2 products. 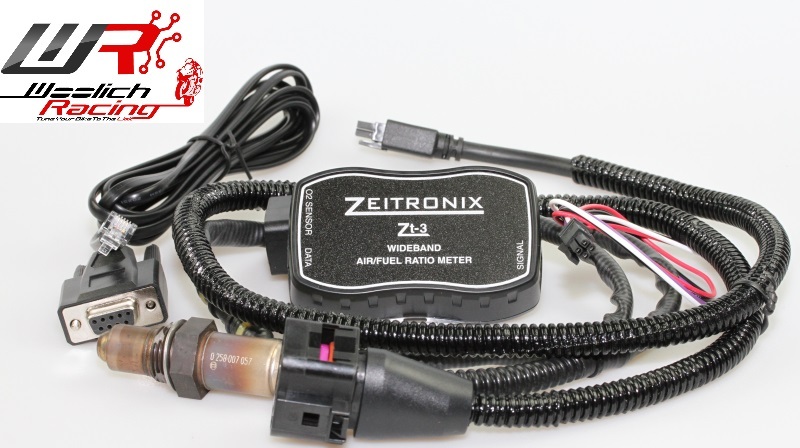 We stock a range of Zeitronix products with a focus on motorcycle applications. 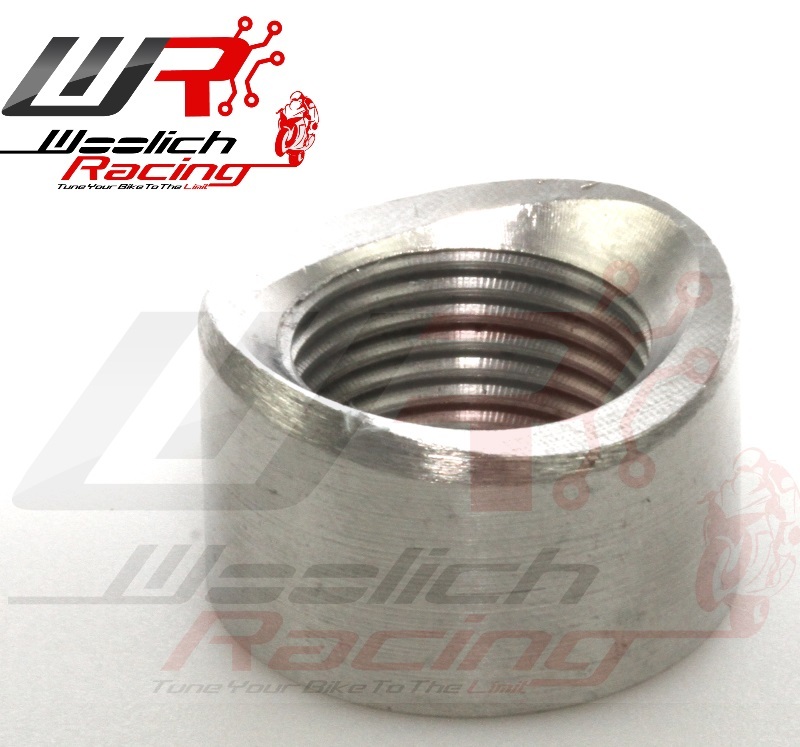 We also maufacture a range of Wideband/Narrowband bungs and bung bolts and related products.